You can now pre-wash, wash & protect with your pressure washer. Polar products turn car care into pure pleasure. That's the Autoglym way, always has been. 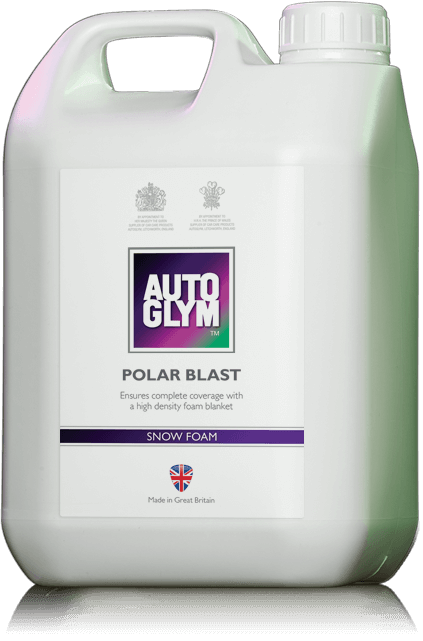 Polar Blast is a snow foam pre-wash that should be applied using a pressure washer. Covering the entire vehicle exterior with a magnificent blanket of foam ensures none of the surfaces are missed in the cleaning process. 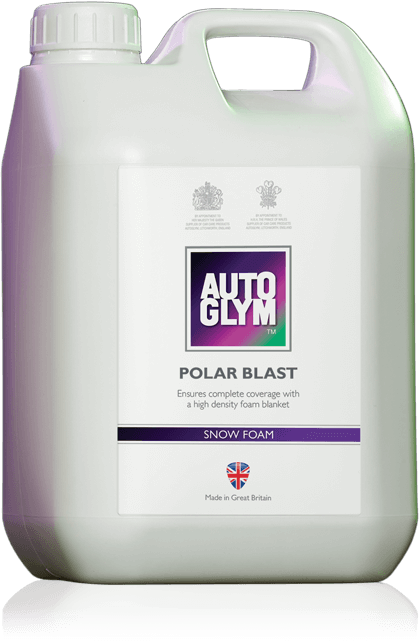 The foam clings to paintwork longer than regular shampoos to gently loosen and lift dirt. This reduces the risk of scratches and swirl marks that can be caused by a sponge or wash mitt when agitating heavy contamination on your paintwork. Its pH neutral formulation will not remove any existing layers of polish or wax. Polar Blast has been added to your cart. Polar Wash has been added to your cart. Polar Seal has been added to your cart.  The Polar Range has been added to your cart.